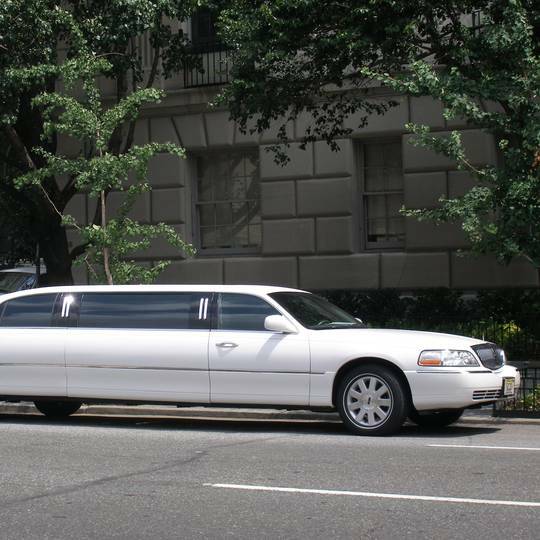 Explore Berlin in style with our stretch-limousine! This VIP tour includes a luxurious Lincoln stretch-limousine with a driver as well as a professional tour guide. We can custom tailor this tour to your exacting specifications and either show you the main sights of our beautiful city, or we can help you explore its bar/clubbing/restaurant scene. Your wish is our command!